Due to the handcrafted nature of each chair, no two are quite alike, and measurements are approximate. These gorgeous handcrafted hickory chairs, each a prime example of American craftsmanship. 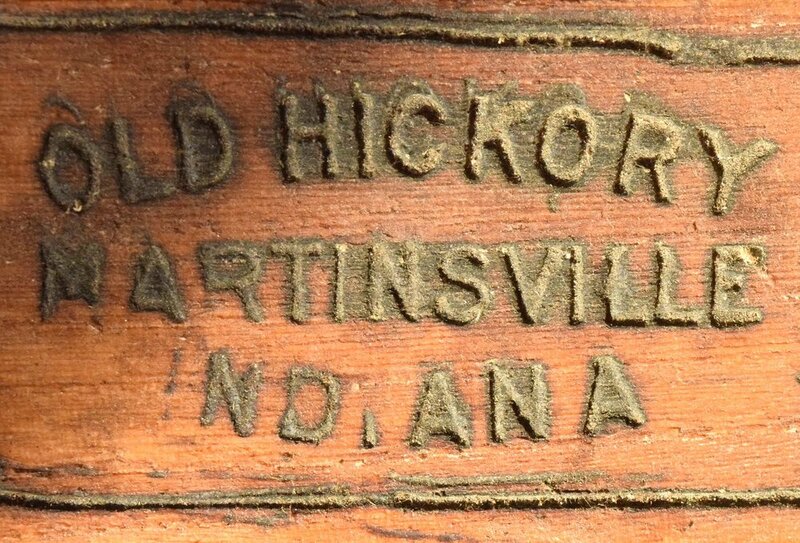 The chairs were made by the esteemed Old Hickory Furniture Company in Martinsville, Indiana, and are accented with natural knots and textured wood. Be sure to include the Product ID (46894) when making your offer.